Skills/abilities: Familiarity and training with a wide variety of surveillance and communications equipment, from tiny microphones to satellites. 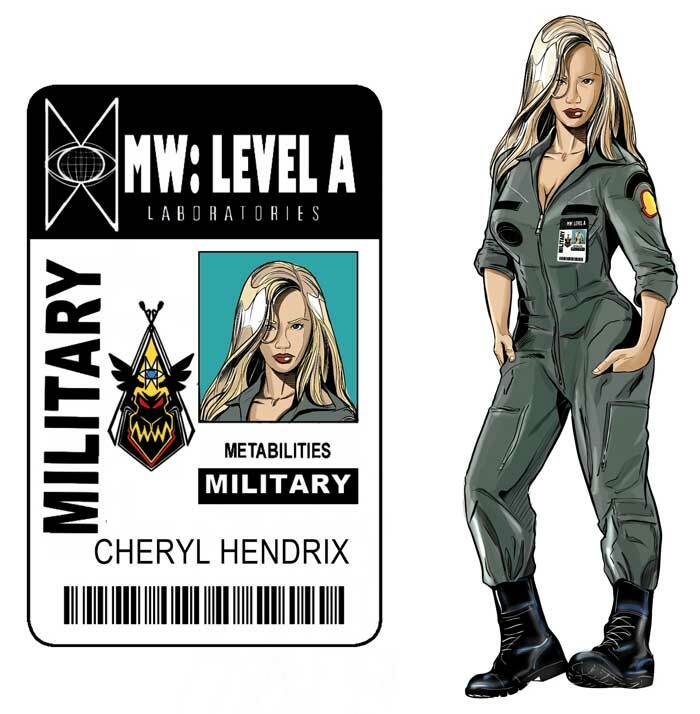 Hendrix is a seasoned intelligence operative skilled in infiltration, manipulation, assassination, counterintelligence, computer science, and marksmanship. She has an expert rating with all NATO and Warsaw Pact small arms. Brief personal history: Raised by a single mother after being abandoned at age six by her father, Cheryl Hendrix has been using her looks and guile to get her way since childhood. Recruited by the NSA while she was at USC, she has served as a handler of assets on four continents. 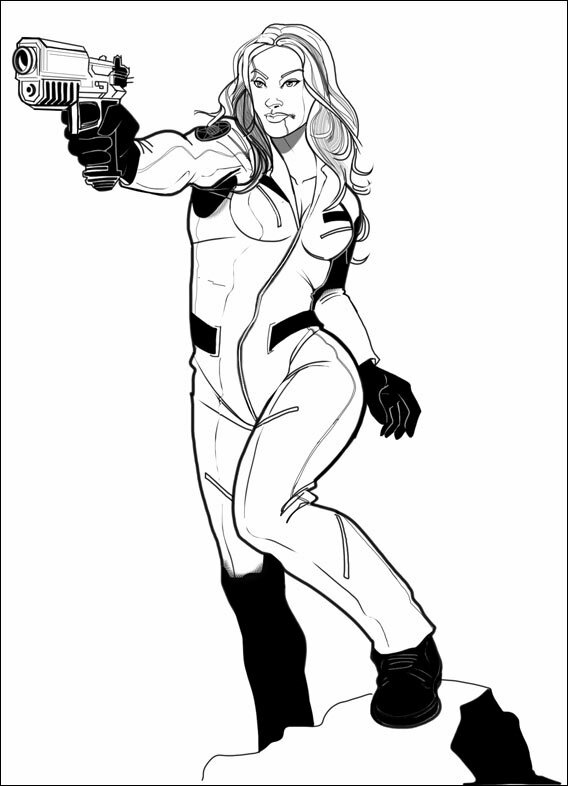 Brought in to help control Project Wildfire, she's not sold on Shelby City but strives to impress her superiors, who provide some of the structure she didn't get as a child.